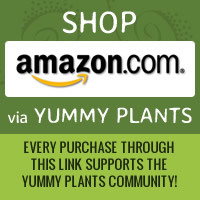 Accidentally Vegan: Veggie Pot Pie from Amy’s Organics! 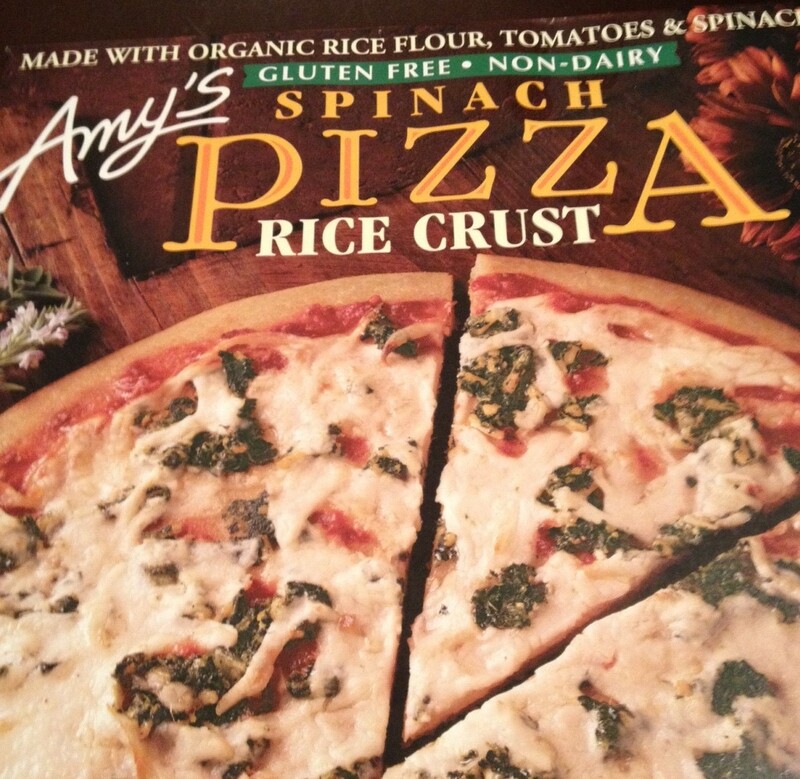 This week’s Accidentally Vegan feature is….Veggie Pot Pie by Amy’s Organics! Do you remember the old veggie pot pies? Can you just taste the flaky crust, the creamy center and smell the super yummy aroma as it cooked in the oven? 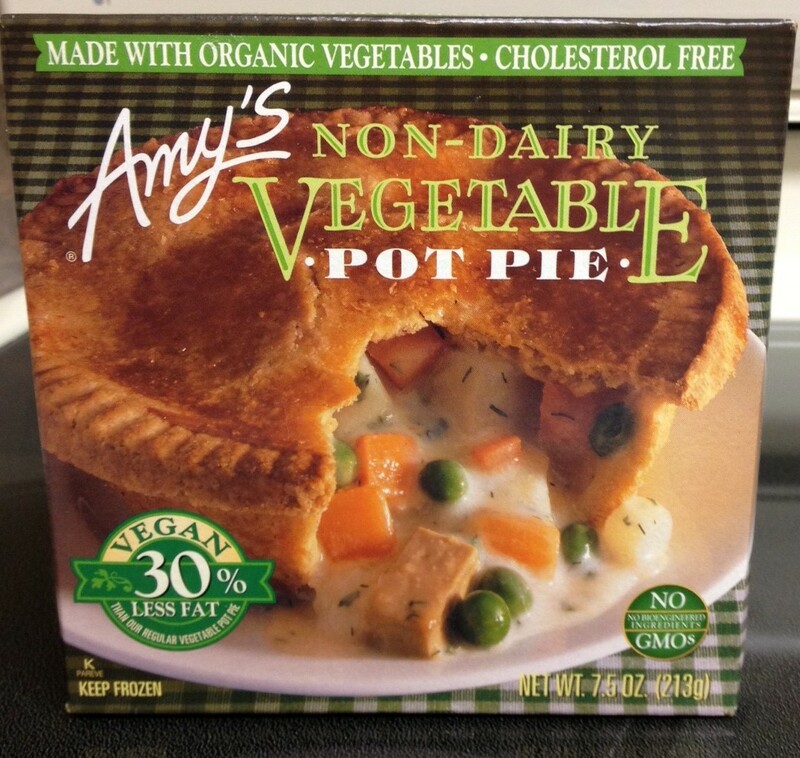 Well, Amy’s Organics has created a dairy-free vegetable pot pie just for us!